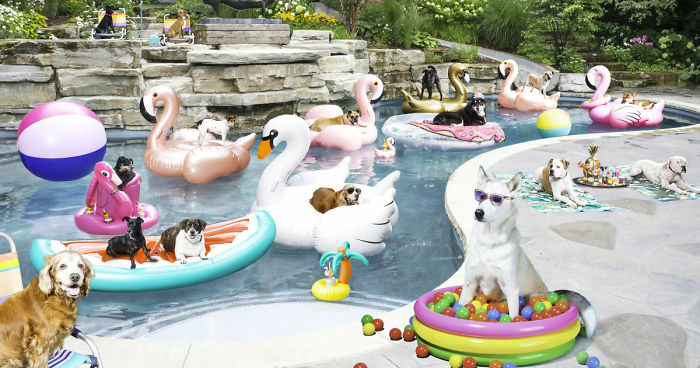 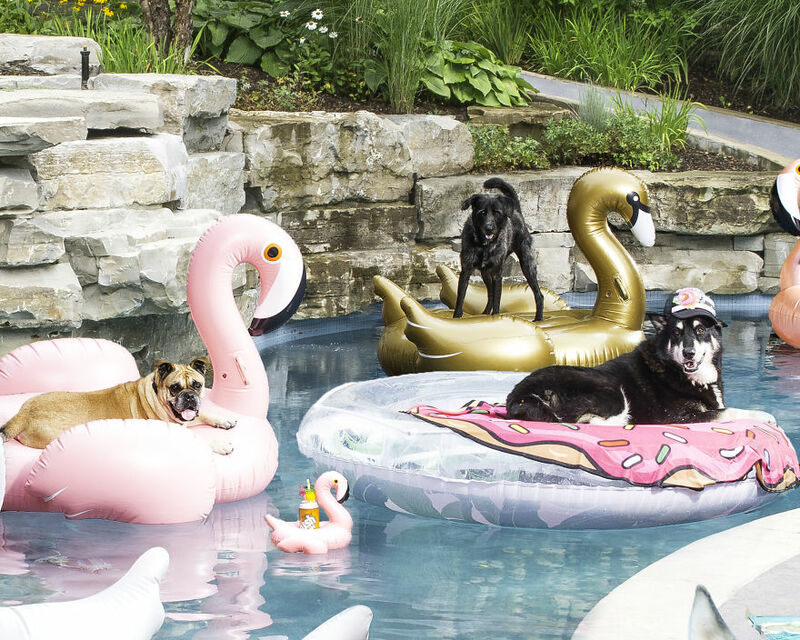 To celebrate the first day of Summer I want to share the coolest pool party you never got invited to :P These dogs were all from Dog Tales Rescue and Sanctuary, a rescue organization outside Toronto, as well as a guest rescue dog (Gideon in his own ball pool) from Save our Scruff in Toronto. 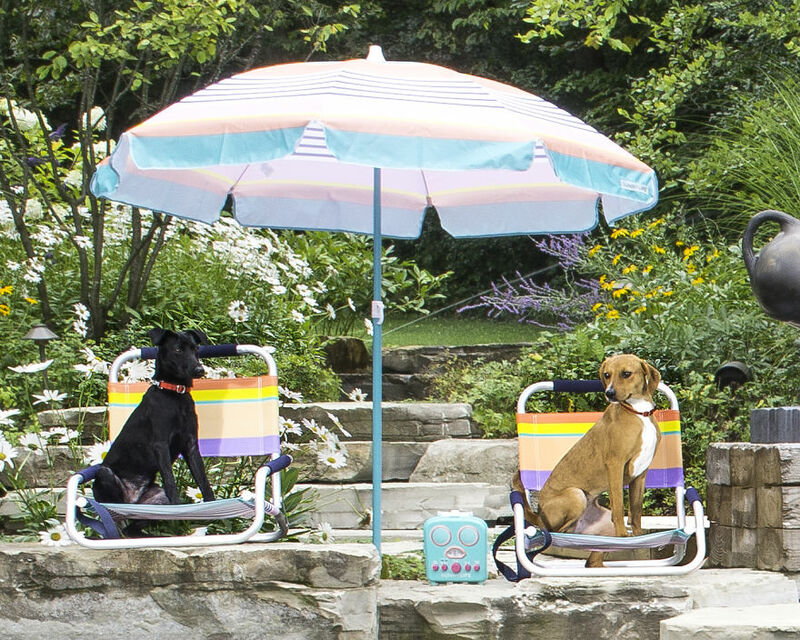 I was commissioned to do this portrait as part of a fun ad campaign to help promote the rescue organization and rescue dogs in general. 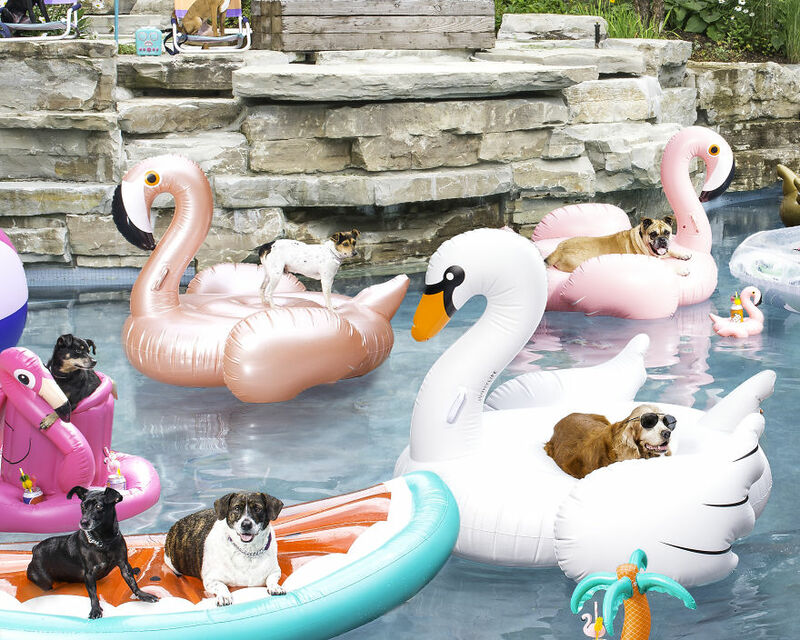 If you are interested in rescuing any dogs or to maybeee be invited to the next one please check out these great rescue organizations or where I got my sweet little potcake pup from below.